Are you still a Dota 1 fan? RGC is organizing a tournament with 6000$ prize pool. 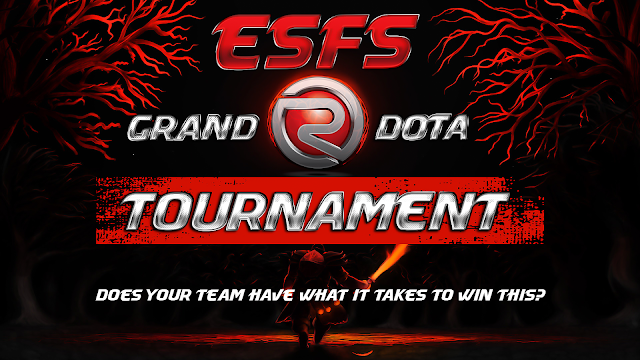 Champion will get a whopping prize of 5000$.